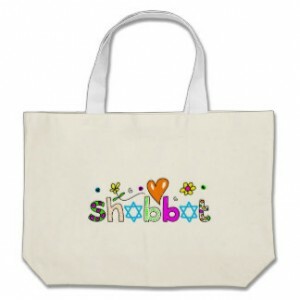 As a project of the Stamford Board of Rabbis, each synagogue in Stamford will deliver Shabbat Bags to all Jewish patients at Stamford Hospital on a rotating basis. For the month of April, volunteers from the Temple Beth El Reyut Committee have been trained and registered to visit patients at Stamford Hospital and will deliver these bags on Fridays. Each bag contains challah rolls, sugar-free candy, grape juice and a professionally designed and printed booklet with healing prayers and readings in addition to information on the Jewish community in Stamford. Electric Shabbat candles will be offered to those patients requesting them. The bags may be sponsored for $36 each.